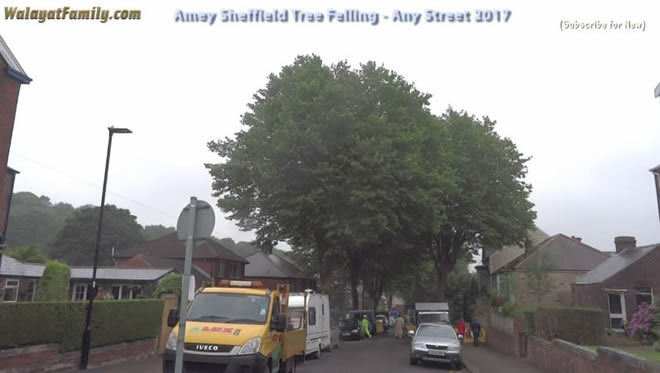 The Sheffield city council and it's contractor Amey remain determined to fell Sheffield's biggest trees apparently because the councilors signed a contract that contained a clause that x number of trees would be felled by y date, and so virtually every working day sees hundreds of Sheffielders out on the streets attempting to defend Sheffield's remaining big trees after near 6,000 have already been felled to date with tens of thousand of people supporting the campaign across several facebook groups. 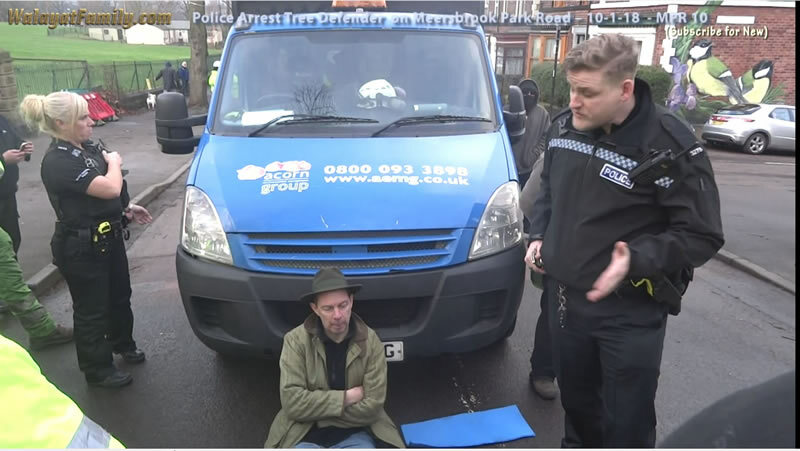 Today saw witness to the Police arresting a tree protestor on Meersbrook Park Road for allegedly obstructing the highway. However. 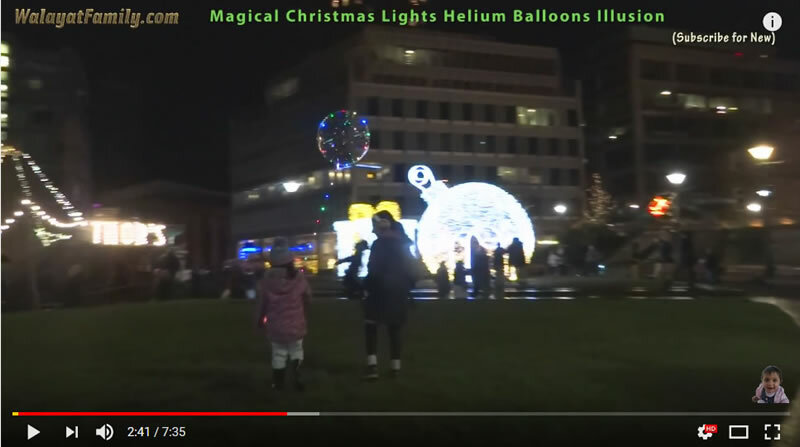 that is not the whole story for the mainstream media "The Sheffield Star" is painting a picture of the police officer(s) being subjected to an angry mob and being assaulted and injured! 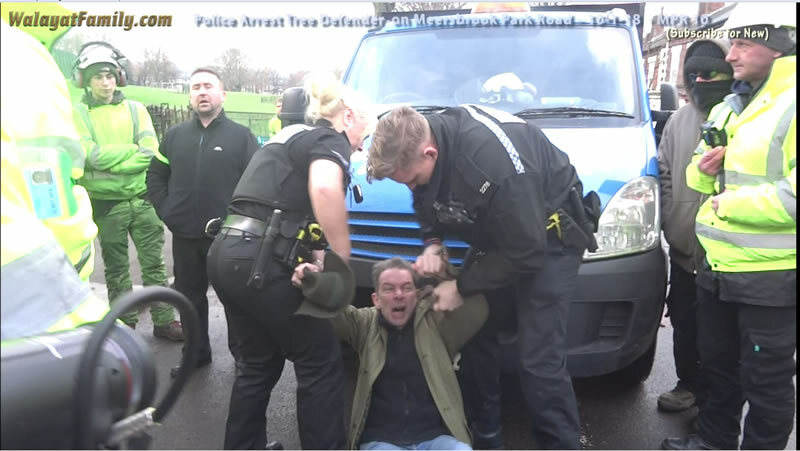 "A man has been arrested today for allegedly attacking a police officer during a protest over tree felling on a Sheffield street." 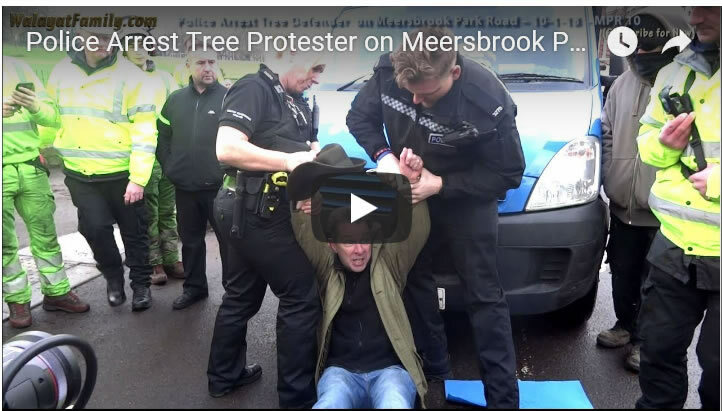 "Tempers reportedly flared between a group of protesters and police in Meersbrook Park Road, Meersbrook, at 12.20pm." "The officer suffered minor injuries during the incident which did not require hospital treatment." However, this does not match video evidence of what actually happened and its aftermath. For one thing the protestors were out numbered by the HiViz Amey Security who appeared itching to intervene, i.e. kept prompting the police officers so that they could be allowed to more forcible intervene. 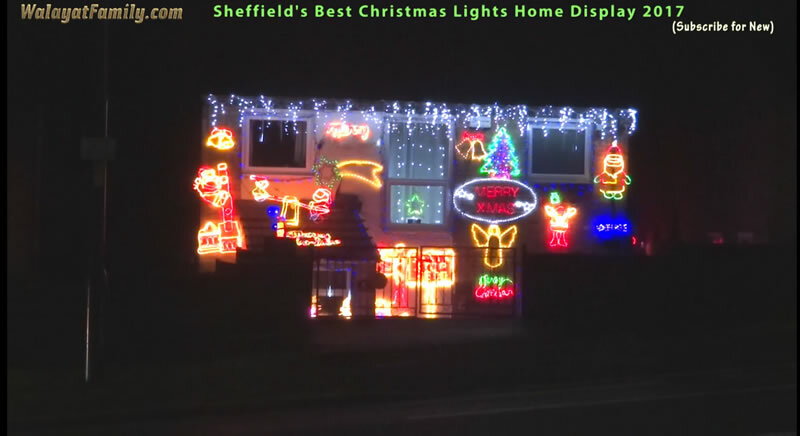 Also the police officer was clearly NOT injured by any stretch of the imagination and therefore the Sheffield Star in my opinion is reporting FAKE NEWS. 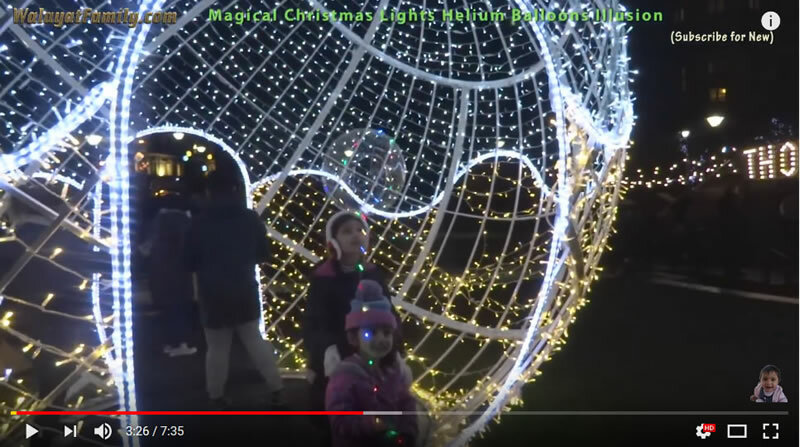 Anyway you can watch the video and make up your own minds on whether or not the Police officer was injured as The Star reports. I am sure many will have watched the LORAX movie with their children that acts as a warning of what can go wrong when corporate greed runs rampant resulting in the destruction of the environment. 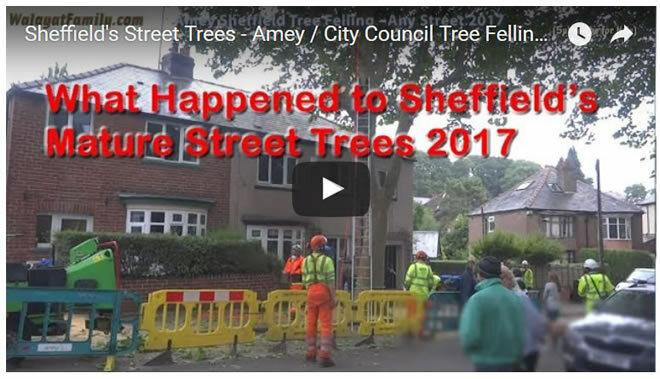 Unfortunately the people of Sheffield find themselves in a similar predicament as thousands of street trees are being felled by a corporate Once-ler giant named AMEY. 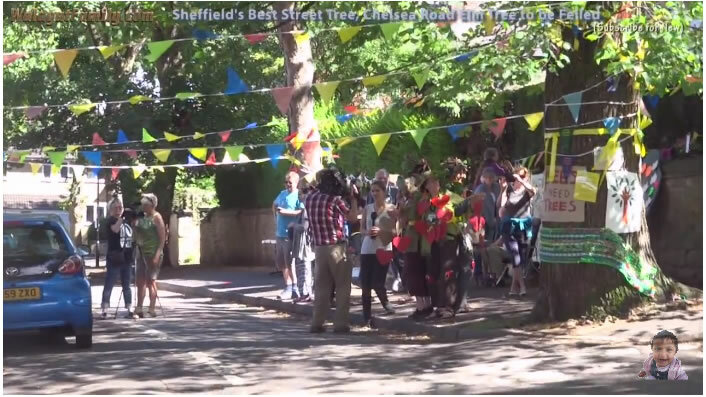 In response to which many of Sheffield's ordinary citizens have turned into real life LORAX who speak for Sheffield's street trees. Against whom are martialed the forces of the establishment, a Labour controlled city council and it's £2.2 billion PFI contractor Amey. 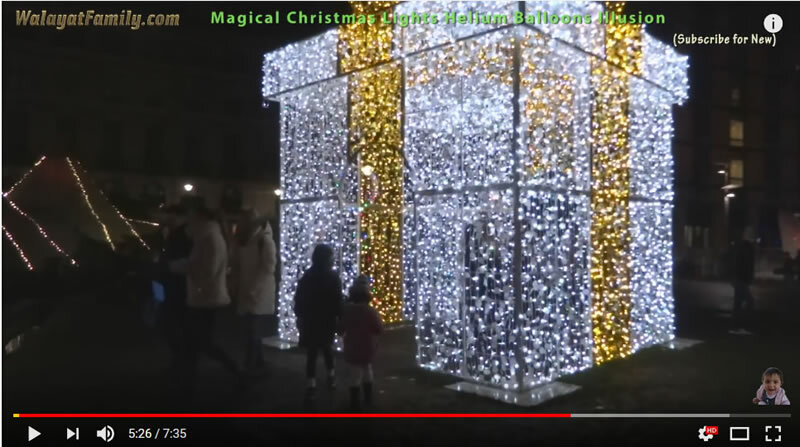 Where we have been increasingly witnessing the deployment of measures on the streets that go far beyond the realms of what one would expect from a British local city council, instead which resembles private militias roaming the streets along with their green vested evidence gatherers akin to something out of an eastern european dictatorship. 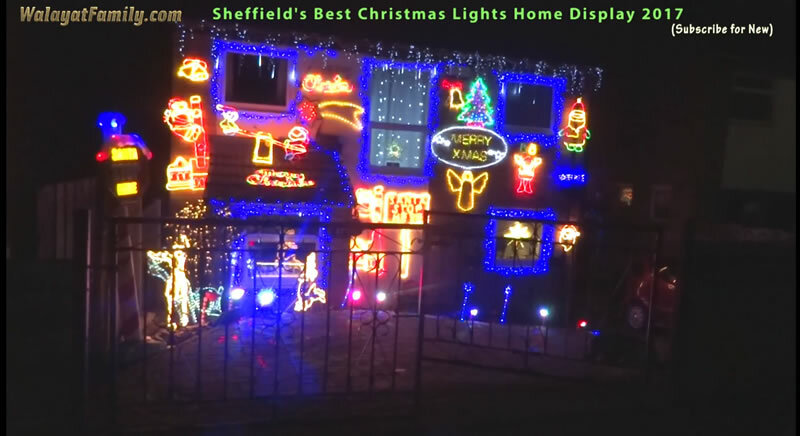 So here is a window into the world of the REAL LORAX, Once-lers and Thneedville Sheffield. Happy New Year 2018 to all! 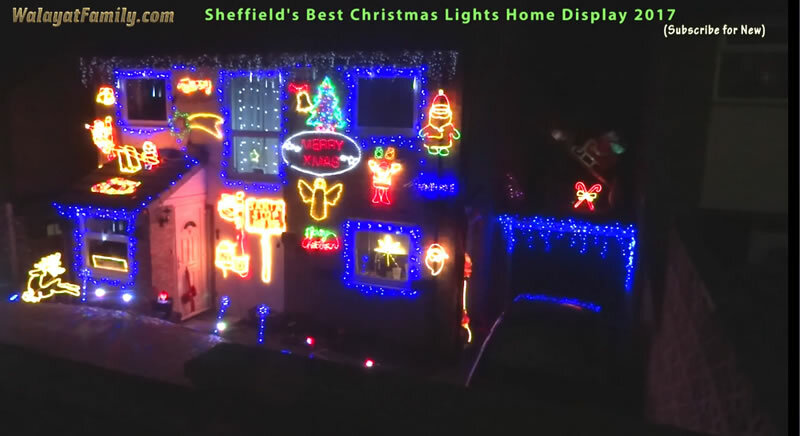 And here is one of Sheffield's best home christmas lights decorations displays of 2017. 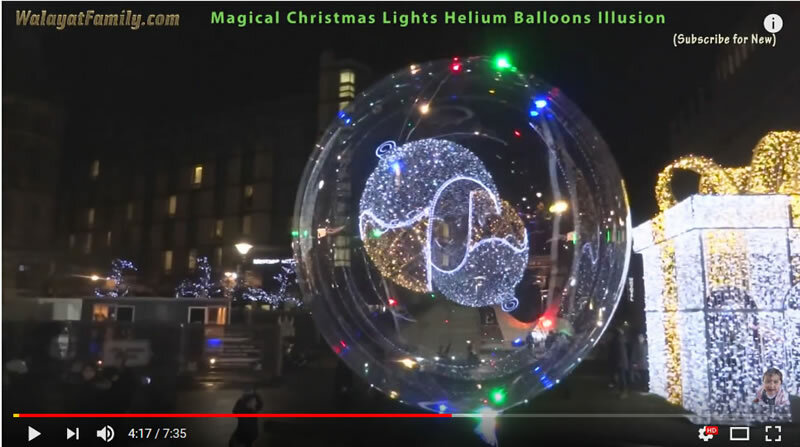 There's still time to enjoy Sheffield's Peace Gardens Christmas Display that features a giant walk in bauble and box present, and here we add our own bit of extra magic with a transparent helium balloon. 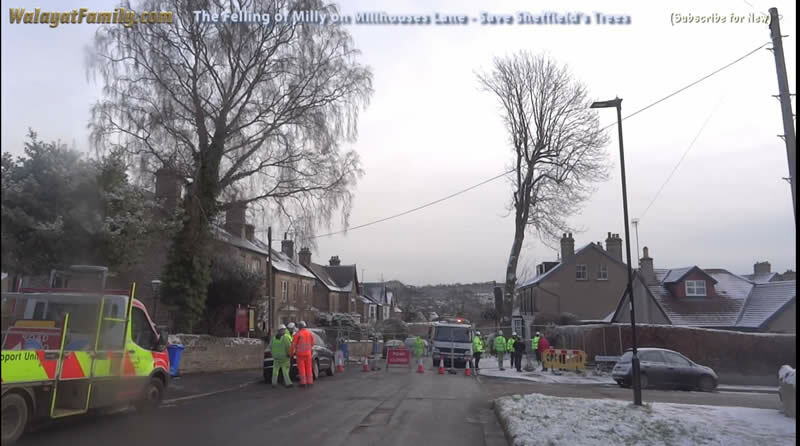 For the past 3 months the Tree campaigners of the Millhouses area of Sheffield have put up a brave effort at attempting to save Millhouses Lane's big Ash tree 'Milly' that saw many tree campaigners out from dawn until dusk protecting the tree in all weathers, from late summer, to autumn right through to the bitter cold of late November into mid December. 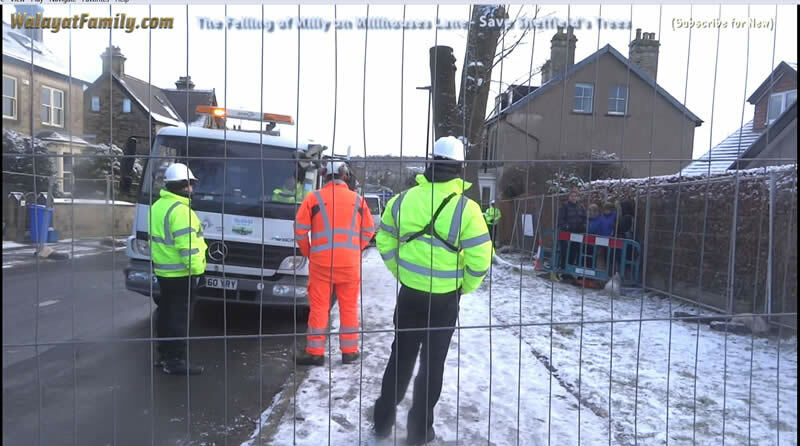 First came the cropping of 10 days ago that saw Amey / Acorn take street overhanging branches, but still the tree lived on, and so did the campaigners continue to brave freezing temperatures. 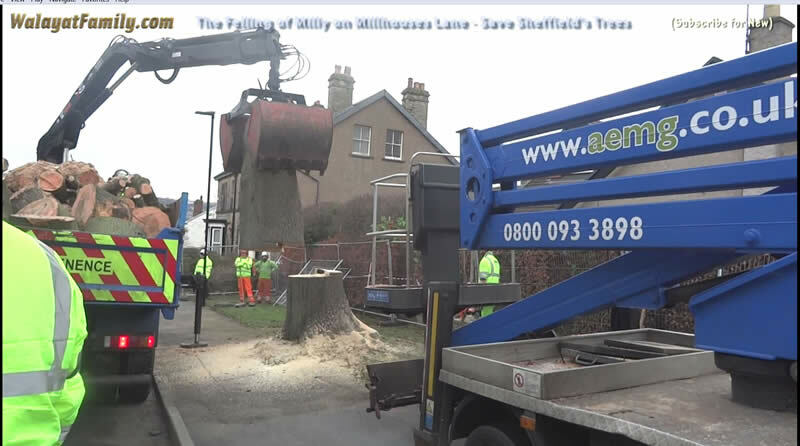 Unfortunately on 20th December, Amey / Acorn came in the very early hours of the morning at around 4.30am to complete the felling of Milly. Which now stands no more, just a mere stump remains where once a mighty Ash tree once stood. 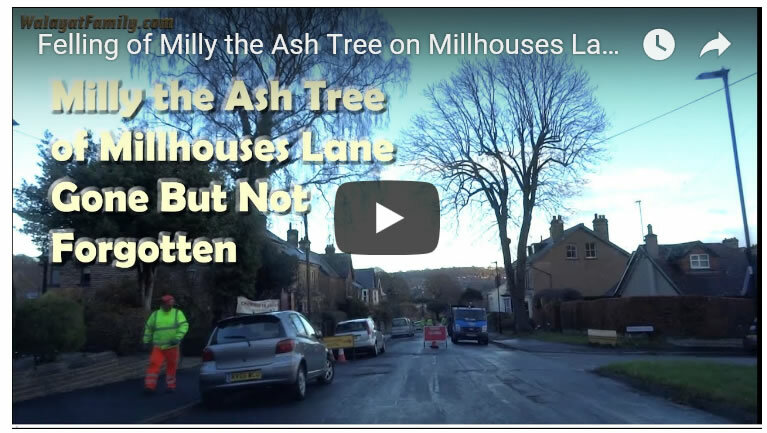 Here is the story of Milly's life of its last four weeks from a big strong Ash tree, to a heavily pruned half tree and finally into the last few hours that saw Milly's untimely demise. 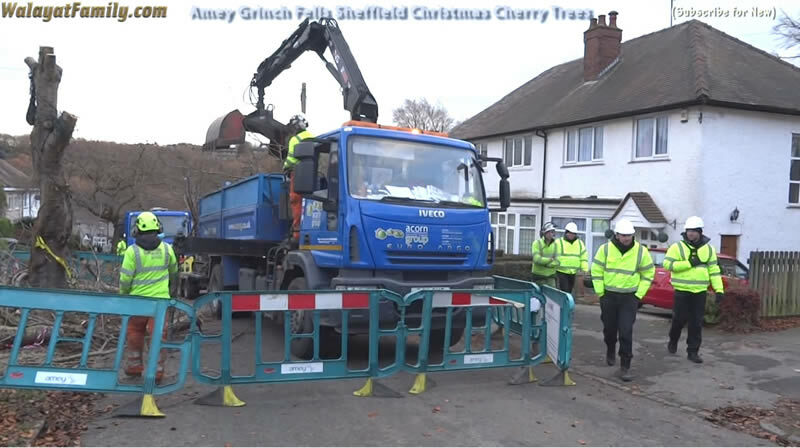 The Labour controlled Sheffield City Council's 'streets ahead' PFI contractor Amey has deployed increased tree felling / security resources at the start of this week in an attempt to fell hundreds of trees before the end of this year by deploying what resembles an army of green capped hi vis jacketed security personnel to accompany felling crews that tend to far out number the protestors standing beside street trees in freezing temperatures across dozens of Sheffield's streets. 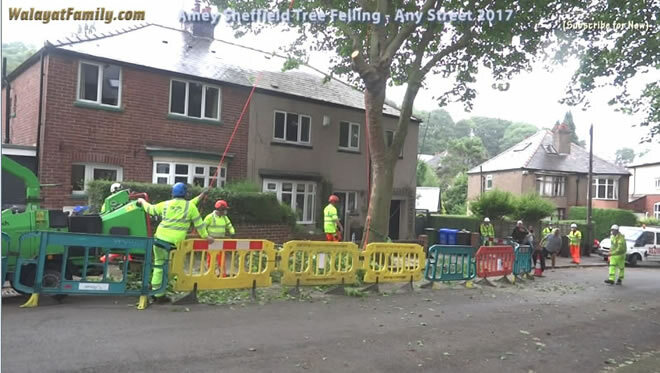 The catalyst for this weeks escalation is the looming deadline contained within the PFI contract to fell 6,000 of Sheffield's big street trees by the end of 2017 (out of an estimated total of 36,000). It's going to be bonfire night again soon and already groups of teens can be seen roaming the streets letting off fireworks in all directions. 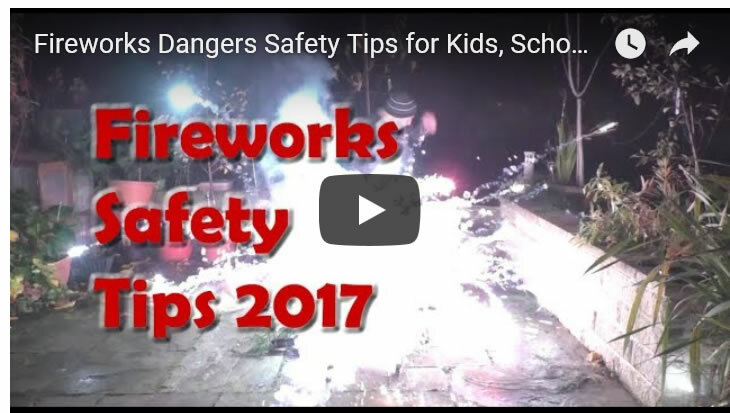 So here is a timely reminder that fireworks can be VERY DANGEROUS if not handled correctly even for adults, which is why children should never handle fireworks! Follow our some simple timely rules such as never holding a firework or returning to a firework once lit so as to ensure everyone has a happy and safe Guy Fawkes bonfire night 2017! 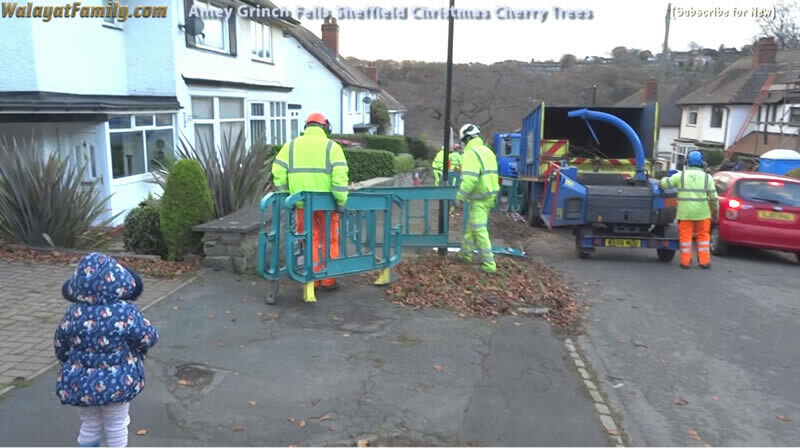 Sheffield City Council's Streets Ahead PFI Contract with the Spanish Ferrovial family owned multinational Amey apparently also means that many of the Sheffield's tree lined suburbs are being stripped of virtually all of their big trees that have taken over 100 years to grow to their current house prices boosting splendour. 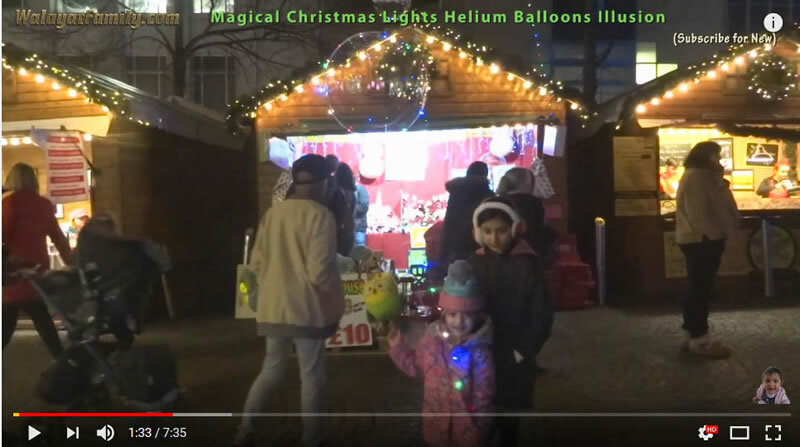 The big question is does felling of these community assets valued at approx £50k each (CAVAT method) also mean that the properties on these streets are also being felled? 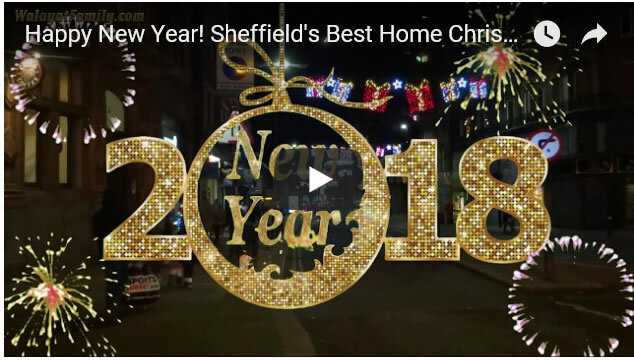 We'll here's an example of what happened to one tree lined Sheffield street over the course of a couple of months during 2017 that was stripped of ALL of its street trees so you can make you your own minds up whether this street is now more or less appealing to prospective home buyers. Drive down to the Tinsley area of Sheffield and you may be in for a surprise scence, one of a car literally hanging upside down on a pealed roll way. Yes it's difficult to imagine so see the video and the still images of what a real car hanging off a pealed road surface looks like. Though this sculpture is not going to hang around for long so if you want to see it be quick, cos likely it will be gone within days. 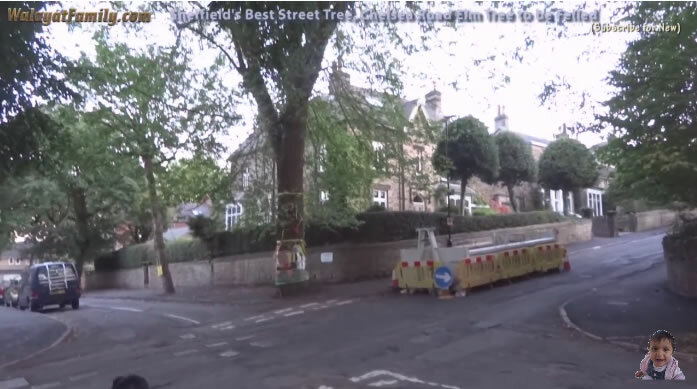 The Labour run Sheffield city council has decided to fell Sheffield's best street tree, the Chelsea Road Elm that had been awarded England's second best tree of the year award by the Woodland Trust. 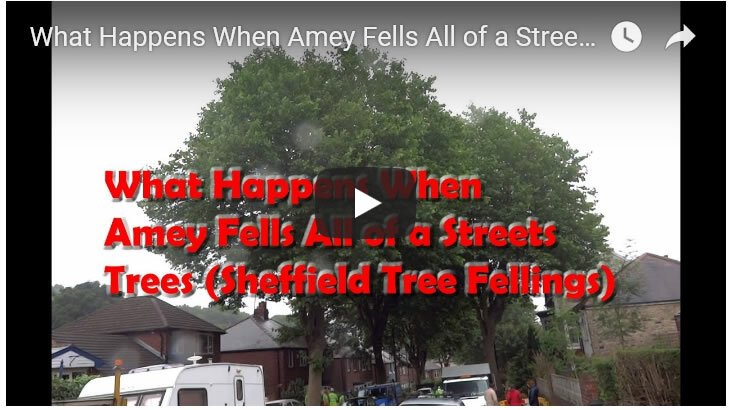 This is despite repeated promises that it would not be felled, but with Amey's initial tree felling tranche of felling 6000 street trees nearing completion, so now those trees that previously had been deemed to have been saved are now set to be felled. And this comes literally days after Sheffield Hallam MP Jared O'Mara told constituents that he had been told it would NOT be felled. 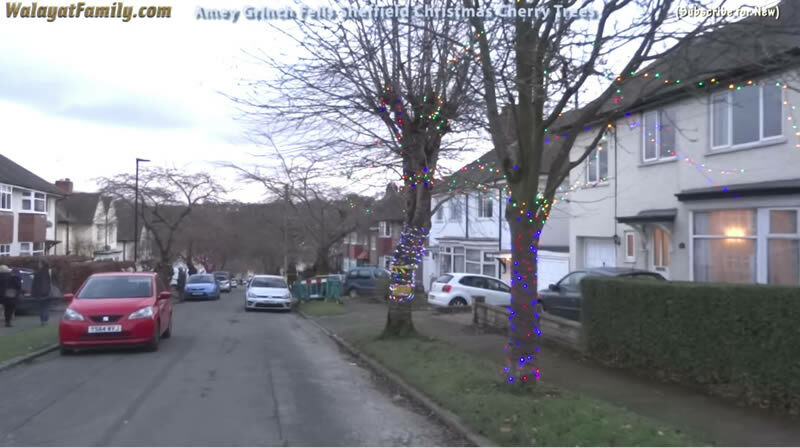 Instead the Council warns that the tree would be cut down next summer. 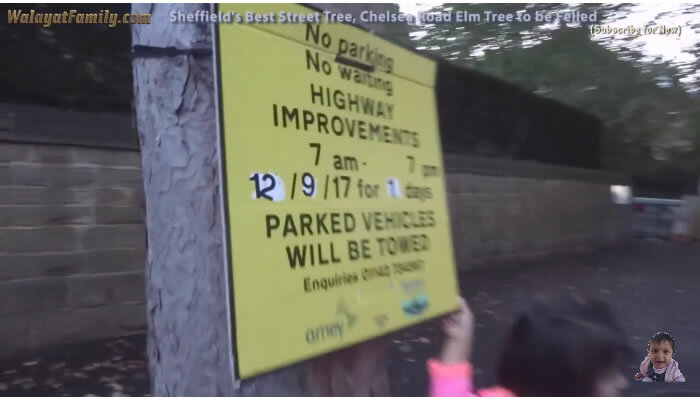 However a huge skip has appeared next to Elm tree and signs have gone up on Chelsea road that suggest the felling could begin barely 3 days from now, the 12th of September 2017. The Chelsea Road Elm Tree had become the symbol behind which thousands of Sheffielders had campaigned to halt the wholesale deforestation of Sheffield's street trees, loss of capital value averaging at £60,000 per large mature tree felled, that has now been stripped from hundreds of Sheffield's trees, which inevitably will convert into loss of housing valuations of not those streets where trees have been felled but the whole of city has been devalued, now having become infamous for it;s council cutting down thousands of its best street trees. Signs that the felling may be imminent are a large skip having appeared next to the elm tree. 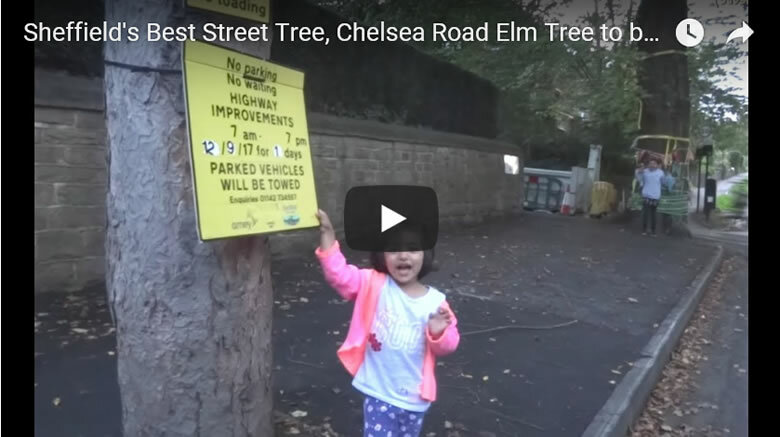 The Chelsea Road Elm Tree has recieved much mainstream media attention that includes BBC Look North and Calander News. 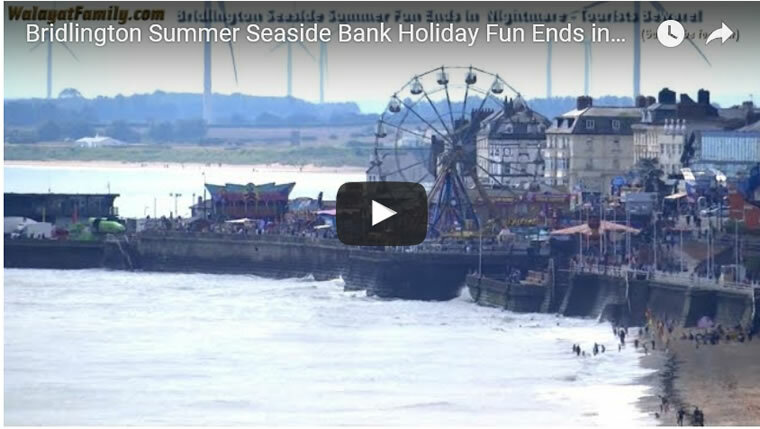 The long Bank Holiday weekend is well underway, and many day trippers can be expected to hit the coastal seaside towns such as Bridlington. Whilst it's a time of letting ones hair down and relaxing. 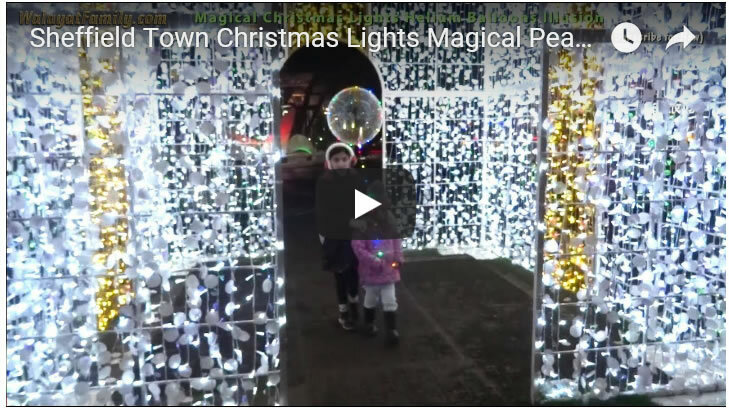 However don't make the mistake of letting your guard down too much as seaside fun could easily turn into a nightmare day trip. Our day trip began nearly 2 miles North of Bridlington Harbour, a long walk towards our final destination, completely oblivious of the fate that awaited one of us as wee made the mistake of going on a Purla boat trip. 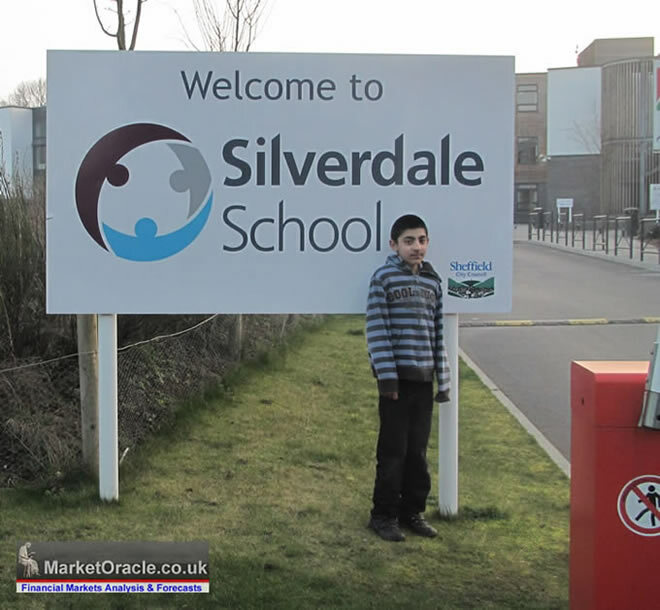 I was GCSE results day Thursday, when 16 year olds across England and Wales will have been busy popping down to their secondary schools to find out if they managed to get their requisite GCSE grades for the courses they intend enrolling on for September start. Overall minimum pass grades awarded of C/4 are marginally down on last year by 0.6% to 72%. 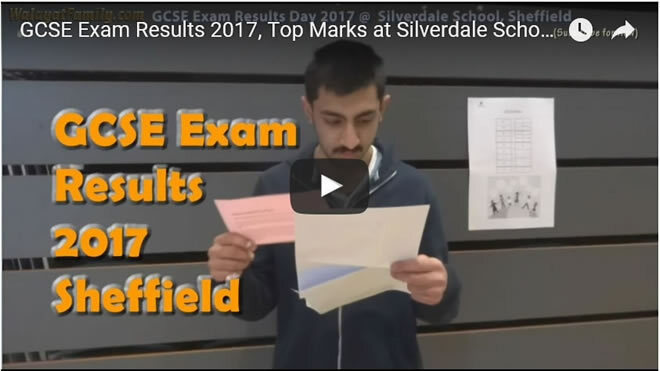 Whilst a C is a pass, given the competition to get accepted on courses then the ultimate objectives are to achieve the A* and 9 grades for selected subjects. So if a student is choosing to enrol on 3 A-levels in September than objective would be to achieve 3 A*'s in those 3 chosen subjects as a sign of having the capability in achieving a similar grade at A level. 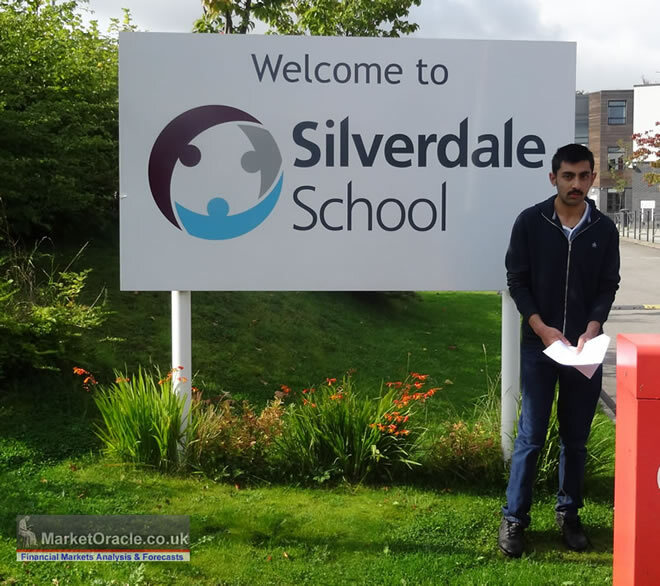 Anyway here is Adnaan's story one of thousands of Sheffield student's getting their A level results today at Sheffield's secondary schools such as Silverdale school, with the mainstream media interest more on how things when in the more inner city schools. It's now 5 long years later and time to see if all that hard work has paid off. Everyone loves going to the sea side on a hot summers day. 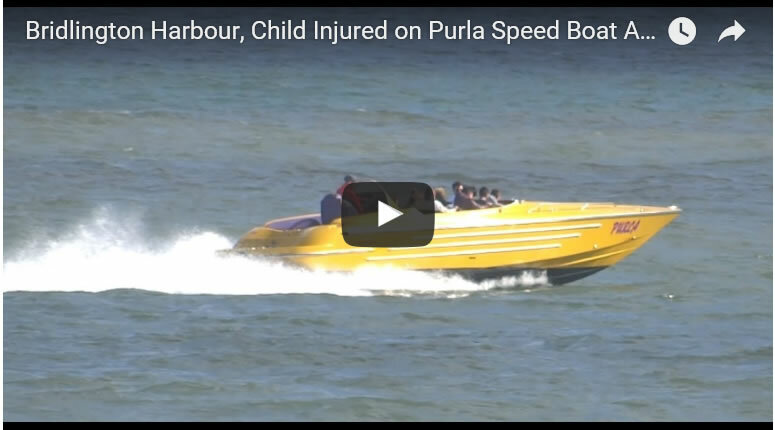 Just be careful if you pop down to Bridlington Harbour and decide to take a ride on the speed boats such as Purla, as our experience was that they cram too many people onto the boat i.e. 5 on the front row. Unfortunately this increases the risks of getting injured as was 12 year old Sami's experience. The problem is that if your sat at to close to the ends of the front row then there is a good chance your going to get your face banged on the rim that curves round to the front, especially if your a child. Luckily it could have been worse. Also the staff just wanted us to move on because our bleeding son was apparently putting off other people from riding their speed boat, even shouting at us to move on! So if your in Bridlington, and choose to take a speed boat ride then make sure they don't cram too many people in the front row at least, as you want your head to be well away from that front rim! 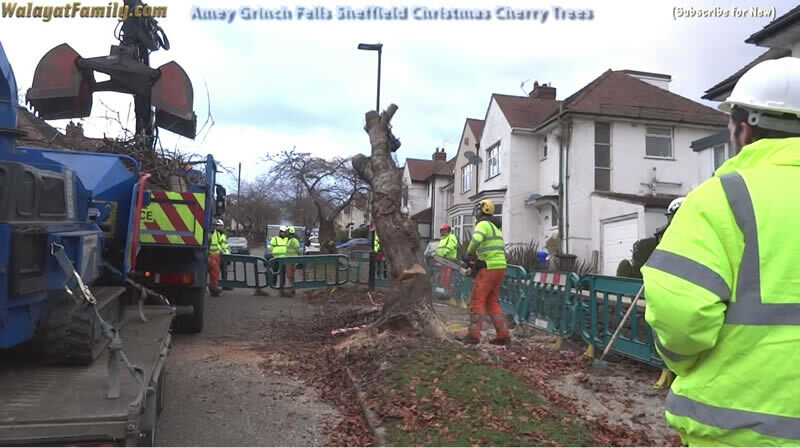 Formerly Britain's greenest city, Sheffield has become infamous world wide for the felling of thousands of the cities biggest and best street trees. This documentary answers the many questions of exactly what is happening and why and what are the likely economic and environmental consequences to follow the initial felling of 6,000 trees by the by Spanish Ferrovial owned Amey, as the first tranche of 6000 trees to be felled nears completion. The consequences of which Sheffield will pay a heavy price for decades to come, and not just economic consequences in terms of lost capital value to Sheffield's property market, but health and environmental consequences, as at a time of heightened climate change awareness, Sheffield City Council is going in the opposite direction to recommended climate change alleviation measures of greater tree leaf coverage so as to soak up carbon from the atmosphere and offer people and properties shade during the ever hotter summer months. 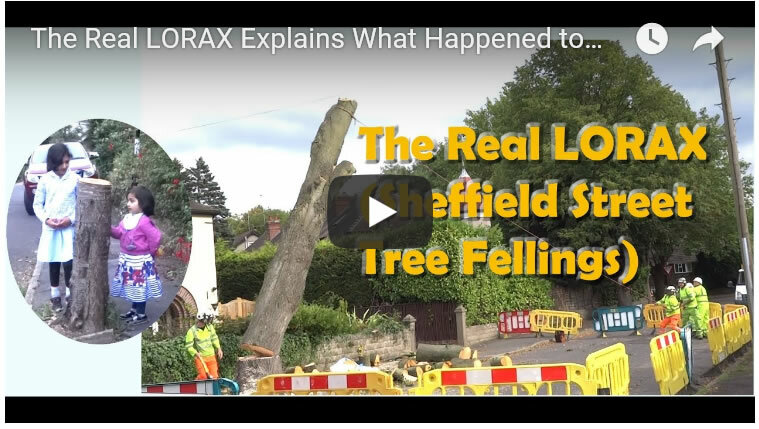 So do watch this documentary to understand what is happening to Sheffield's trees, as the first tranche of 6,000 felled trees will likely be followed by many more thousands of trees to be felled in future years. 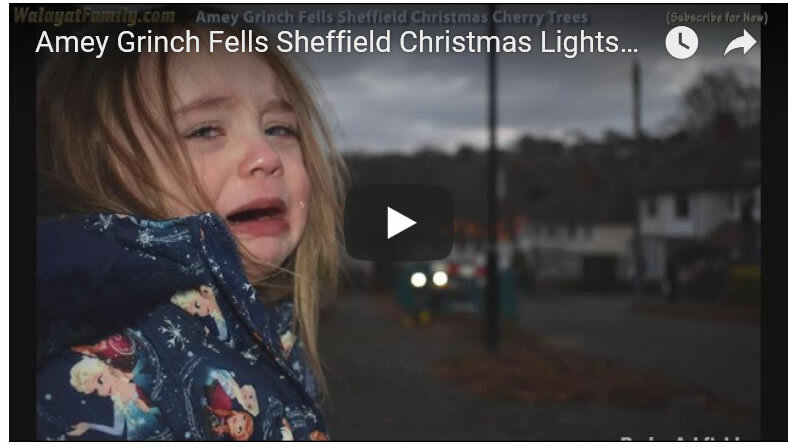 Here is our documentary that explains what has been happening to Sheffield's trees, as the first tranche of 6,000 felled trees will likely be followed by many more thousands of trees to be felled in future years. 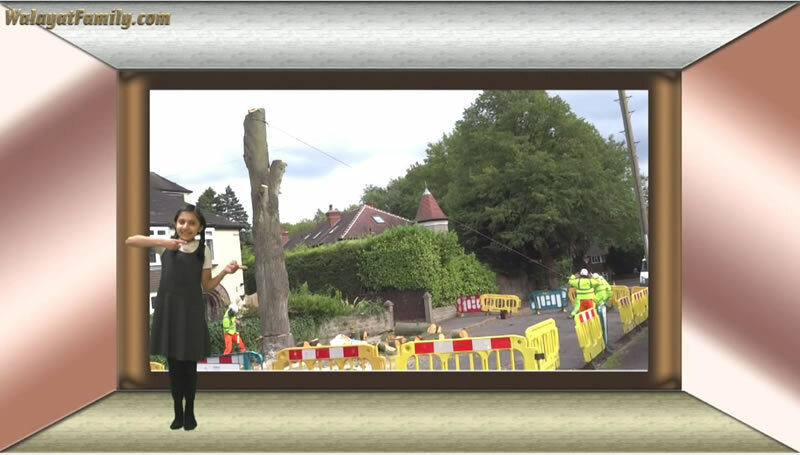 And here are a few screen shots from the video to illustrate what could be gone within a matter of days, with many thousands more trees marked for felling.